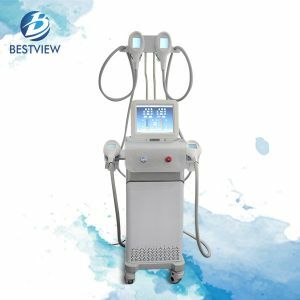 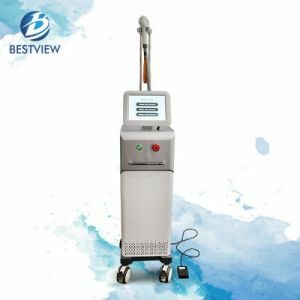 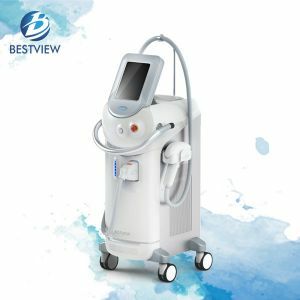 This equipment is designed for cleaning and descaling the skin using a spatula vibrating at ultrasonic frequency, making exfoliation so that the rows of superficial cornecitos emerge, helping the removal of impurities and the opening of pores. 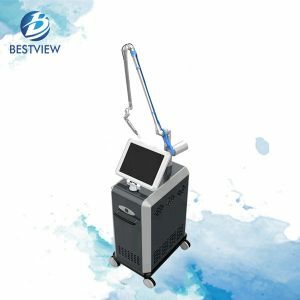 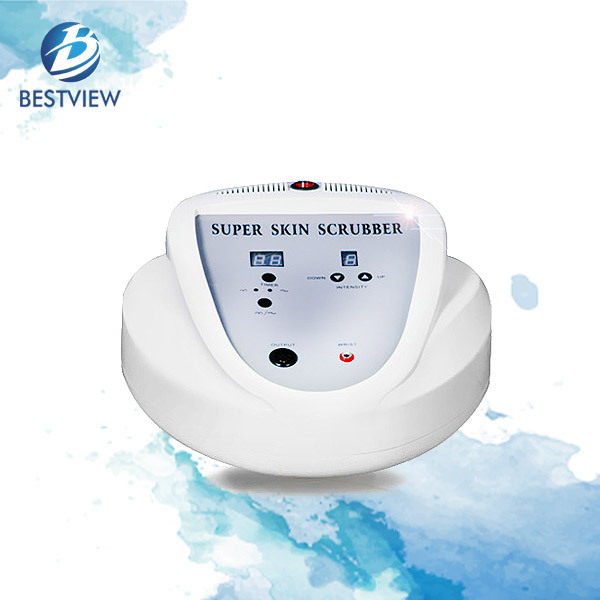 This equipment is designed for cleaning and scaling of the skin using a spatula that vibrates at ultrasonic frequency, aiding the extraction of impurities and pores opening. 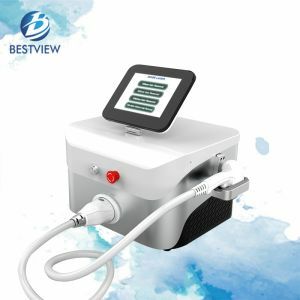  By reversing the position of the tip and the flat portion being in contact with the skin, the ultrasonic waves promote the penetration of active ingredients by iontophoresis. 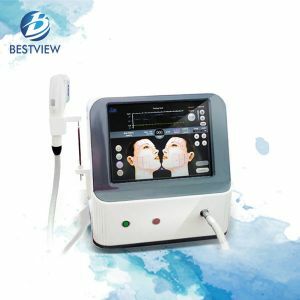 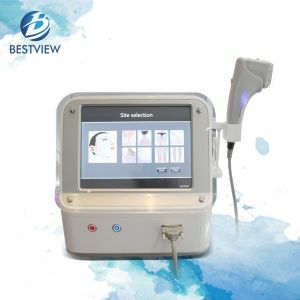 By reversing the position of the spatula and the flat portion being in contact with the skin, the ultrasonic waves promote the penetration of active ingredients sonophoresis.